Tis the season of the road trip! It’s my favorite form of travel and while I’m a huge fan of having the windows down and the music up, sometimes I like a change of pace. In those stretches, audiobooks are great company. 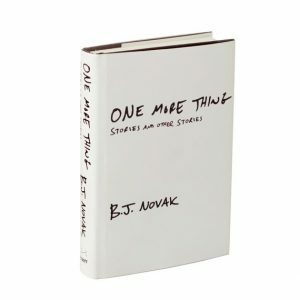 Whether you’re solo or have a car full of family or friends, an audio book can be a great way to keep everyone occupied and even spark discussions later. 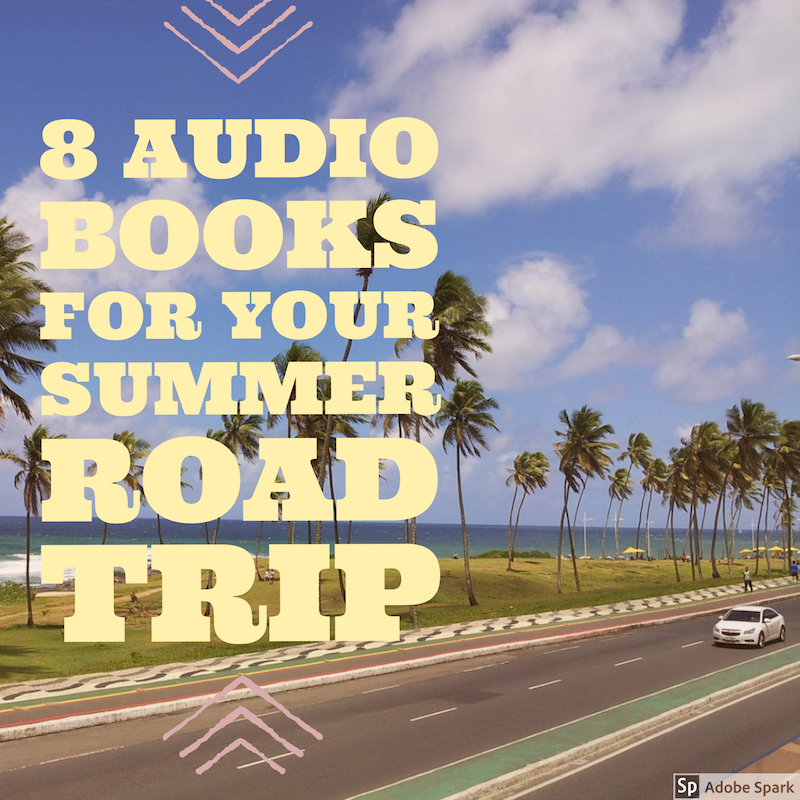 So if you’re hitting the road this summer, here are some engaging audio books to consider from a wide variety of genres! 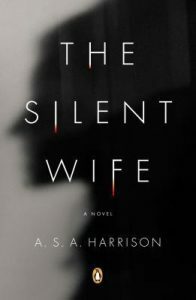 This is a thriller that unravels gradually. The twists aren’t sharp but they are there. The alternating narrators tell the story from different angles which makes events even more fascinating. This story goes quickly and will make your head spin. You’ll be left wanting to know more! If you’re looking for start to finish laughs, you will find it here. 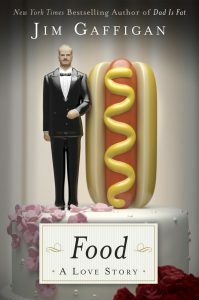 Containing some of Gaffigan’s classic food related comedy bits and many other insightful musings, you will be entertained and think about what you eat a little differently. These short stories are super creative and wonderfully entertaining. With a variety of narrators, each fitting their story perfectly. Funny and thought proving, the topics and characters cover a wide variety of themes and never disappoint. Any of Sedaris’ books are fabulous on audio book, his narration is polished and always on point. 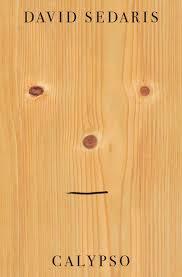 This newest collect is Sedaris at his very best. He is able to be snarky and self deprecating while making sense of tragedy and grief. His reflection on and appreciation of his family are more clear here than we’ve seen in his previous works. The humor in this collection is wonderfully crass, expect to laugh till your abs hurt. 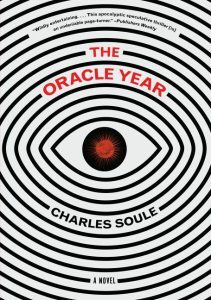 The follow up to The Dry, you don’t necessarily have to have read the first novel to enjoy this one. 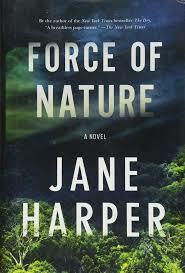 Harper does a beautiful job of melding a traditional thriller with contemporary literary fiction. And here we have another twisty plot about how people react when thrown into a messy situation. A group of co-workers go on a survival retreat and one doesn’t come back. People are complicated, especially when it comes to family, and that is at the center of all these work relationships. The descriptions of the Australian wildlife are vivid and it all comes together to create a fully immersive reading experience. The Australian narrator is fantastic and brings the story alive. Will Dando is a young musician wakes up one morning with over a hundred prediction in his head, all of which start coming true. Burdened with this knowledge, he has to make decisions about what to do with it, and who he can trust. 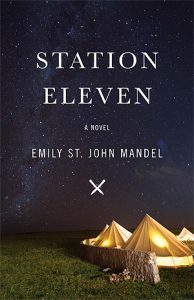 Ultimately, this is a novel about human nature and society, with some technology and science thrown in. 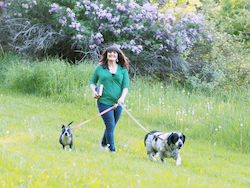 I was hooked from the very beginning, and as the story unfolded, I began to root for Will Dando more and more – even when I wasn’t sure what he was up to. The narration is top notch and the fast pace will make your heart race! Here’s one the whole family can listen to. 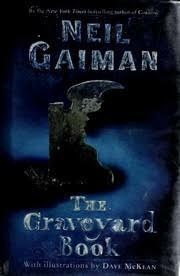 However, in typical Gaiman style, it is not exactly lighthearted. After escaping in the night while his family is bring killed, a toddler wanders into a cemetary. The spirits who reside there agree to raise him, and name him Nobody Owens (Bod for short.) So he grows up in the graveyard, receiving an education from his ghostly guardians. But if Bod leaves the graveyard, then he will come under attack from the man who killed his family. Have you listened to any of these? Do you have any you’d add to my list?